Here I Post standard RSS Submission website List. 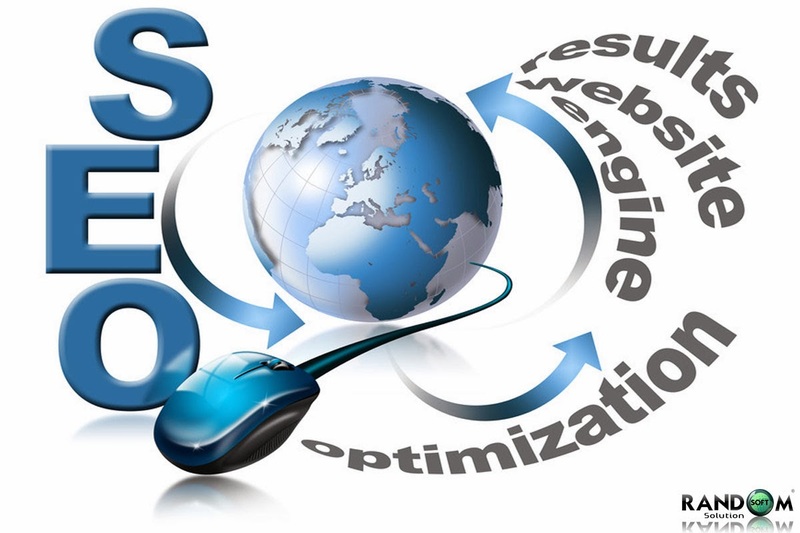 RSS Websites Increase Your Traffic Rank on your website. If you have RSS URL Then Submit on these websites. I think it is very useful for your Website or Blog. If you have any other RSS Submission Site List Please Share with me in Comment Box Plz. I will be Grateful to you for this.